Looking for a romantic getaway? 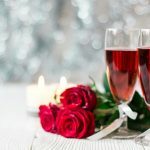 Whether you want to spend the most beautiful time on St. Valentine’s day, honeymoon or you simply want to escape to a romantic fairytale with your loved one for no specific reason, Europe is full of magical places which undoubtedly boost romance. 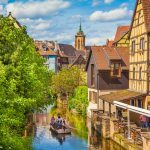 And while we all know that cities such as Paris and Rome still hold the title of the most romantic destinations, we decided to present you with less touristy and more authentic places. Let’s check them out! We believe you immediately pictured the endless lavender fields bathed in sunlight, isn’t that a truly romantic scene? 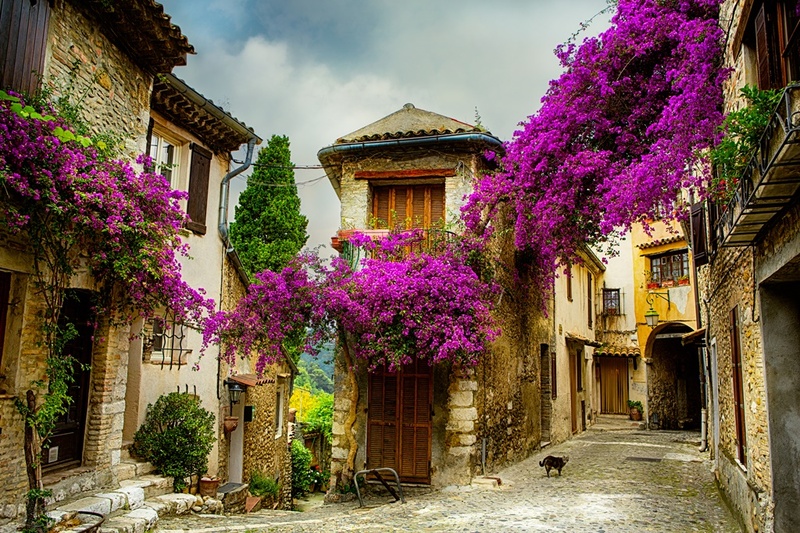 Provence is a great escape from the tourist hubs offering a true Mediterranean atmosphere in many small towns such as Aix-en-Provence, Roussillon, Avignon, Gordes, Venasque… and also Marseille. Lovely Medieval architecture, beautiful landscapes and charming streets of these historical places will make your stay unforgettable. Besides, the position of the region makes the skies clear with the most incredible light, especially in dusk and dawn, which cannot be seen everywhere. No wonder why it was painted by famous artists such as Van Gogh. In the end, the amazing cuisine will perfectly spice up your vacation. Could it be more romantic than visiting a town where the most famous tragedy of Romeo and Juliet was situated? 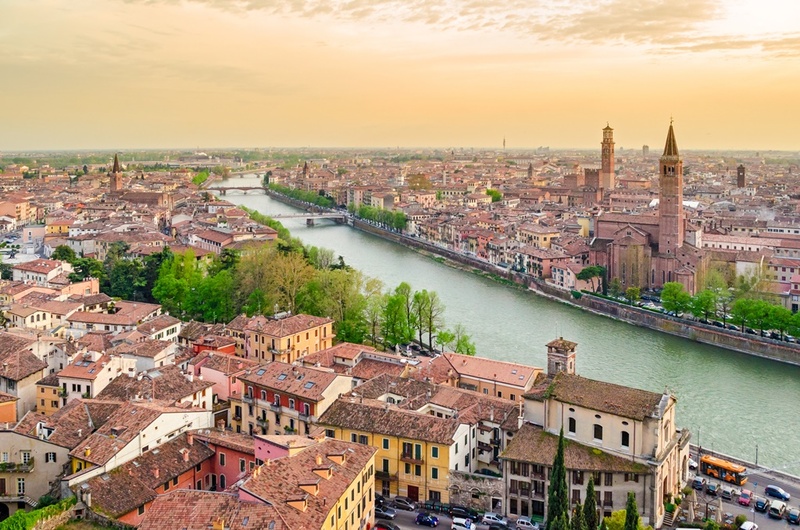 Although the famous romantic destination Venice is only around an hour away, there is something about Verona that even Shakespeare had recognized. It’s greatest advantage is probably the fact that you can escape the big crowds and experience a more intimate vacation. Its center was built in ancient times carrying the rich history which can be seen in many Roman ruins. Explore its streets and enjoy a long coffee break on Piazza delle Erbe and try some of the best food and wines in the whole Italy, with emphasis on Amarone, a wine made of raisins, once reserved for royalty only. The magical picturesque Lake Bled with its iconic islet in the middle of the lake is a true jewel of the Alps and a world-recognized attraction. If you’ve ever seen a single photo of Bled, you know what we’re talking about. 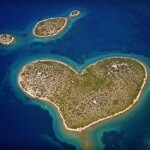 Couples adore this destination because of its incredible beauty and so many legends and tales attached to it. Rowing to the islet is a perfect romantic experience and once you get to the Church of Assumption of Mary, the legend has it if you listen to the bells and ring them yourselves, all your dreams will come true! Besides that, you can enjoy the ride in a horse carriage, relax in thermal pools and discover wonderful tales about this place. The very heart of the Mediterranean has all the romantic features: charming Baroque places, plenty of sun, beautiful coastline and amazing food! Malta has so many stories to tell and its capital Valletta is deeply linked to them. 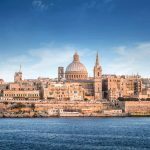 Although small, thoroughly discover Valletta because every single part of it hides a vibrant and modern city behind all the stunning historical architecture. Stroll around the Barrakka Gardens and enjoy the romantic sunset views over St. George’s bay. 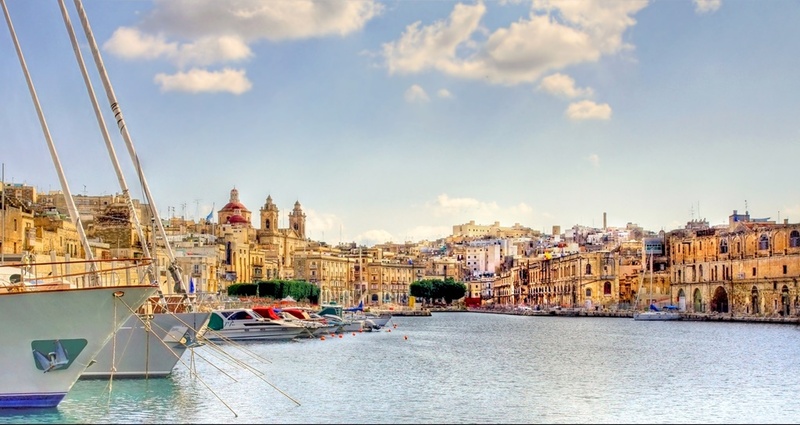 The fact is, Malta along with Gozo and Comino hides romance on every corner and some of the places you should definitely visit are the Three Cities, Blue Lagoon, Mdina and Marsaxlokk. 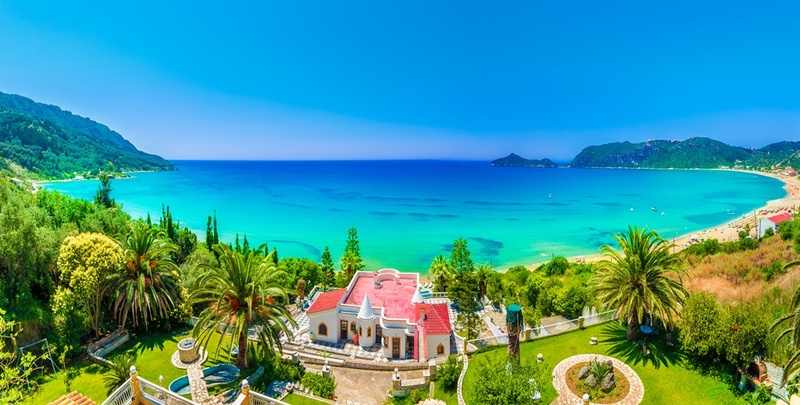 Visiting any Greek island sounds like visiting a romantic paradise, but we decided for Corfu because it is a true emerald rising from the sea preserving its natural beauty. Maybe you’ve heard of the popular nightlife in Kavos, but the island offers a lot more relaxing and romantic getaway than just partying. Its beautiful and long coast hides stunning beaches with incredible views of which the most attractive one is Paleokastritsa. The picturesque town Corfu will make you fall in love with its amazing places to eat, charming streets and beautiful and historically rich architecture. Corfu island has a mild pleasant climate, but don’t be surprised if you get caught by the rain. But that could just make things even more romantic, right? Many people will say that Seville is the most romantic city in Spain, if not in the whole world. This charming Andalusian capital serves romance on every corner. 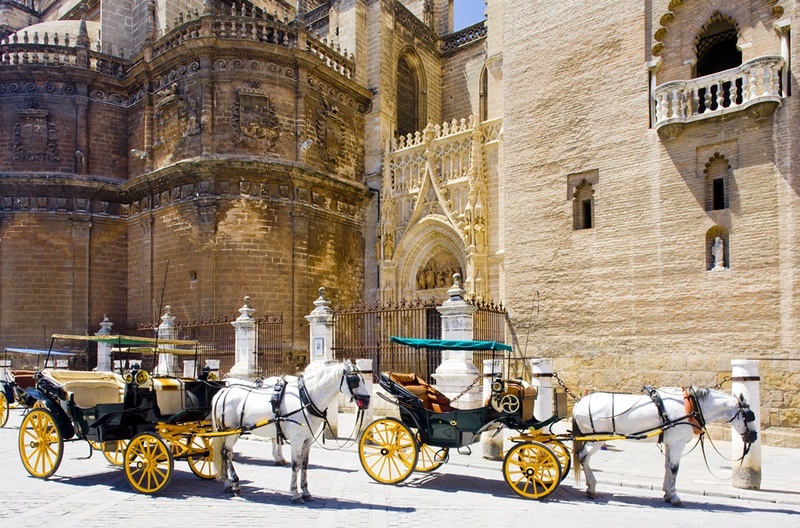 All of the Spanish symbols such as flamenco, bullfighting, tapas… can be found in Seville! Explore the narrow streets of romantic Santa Cruz, enjoy the beautiful sunset and incredible views from Las Setas, discover Aire de Seville and relax in the Arabic Baths, see an authentic Flamenco show which will definitely spice up your stay with more passion. In the end, Seville is a place where you can treat yourself with some of the most amazing tapas as well as some of the best wines in the world! Zadar might be a small city in the shadow of the larger ones such as Dubrovnik, but the romance this beautiful city hides is something you need to experience. 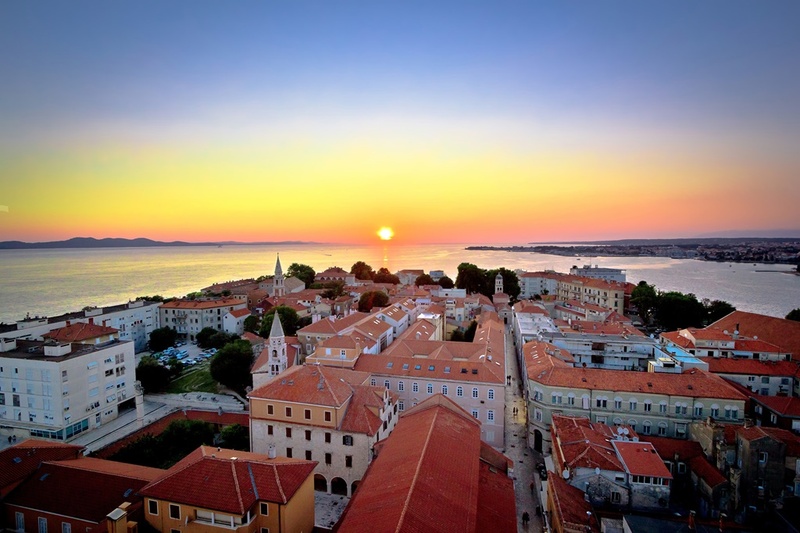 First of all, Zadar is way less crowded than some other tourist places in Croatia so you can peacefully explore its charming historical Old Town. When the sun starts to go down, head to the most romantic place in town, the Sea Organ. From here you can see the most spectacular sunsets which are always different, depending on the weather, while the waves crushing on the musical pipes create the relaxing melody. Right next to it is a so called ‘Salutation to the Sun’, a solar-powered public dance floor with a lightshow at night. In the Old Town you will find numerous lovely places where you can get the best of the Mediterranean cuisine. Bruges is also called ‘Venice of Belgium’, that explains a lot, right? This charming city is full of churches and museums which perfectly preserve its medieval looks and atmosphere. The center of the city is on the list of UNESCO World Heritage Site, so there is plenty to see, also, dare to climb the 366 steps to the Belfry for the amazing view. 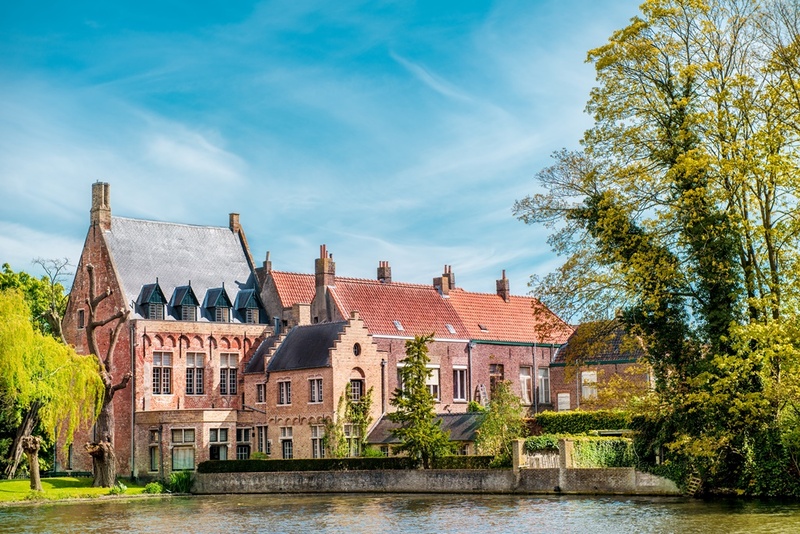 But the stunning nature, canals and architecture is not all, remember you’re in Belgium which means lots of delicious chocolate! Forget about your diet while there because plenty of chocolate shops offer endless types and forms of chocolate, they even form the so called ‘Chocolate Walk’. In the evenings, Bruges is not a crowded city so it might feel incredibly peaceful enjoying the romantic walks, feeling like you’re alone in the city. This is one of the most famous romantic destinations in Europe, and we are talking about the complex of five villages on the Italian Riviera which are both a National Park and a part of the UNESCO Sites. 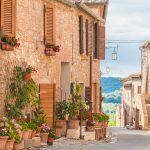 If you want the real Italian and Mediterranean scenery, you’ll find it here and getting from the village to village is easy by boat or train. Colorful houses, crystal clear sea and beautiful green mountains above let you have it all during your visit, from spending days relaxing by the sea to the climbing in the nature. The food here is heavenly and it is a true Mediterranean cuisine with a lot of fresh fish on the menu. There is an option of renting your own boat and explore the lovely coves in the area, and if you want to, you can hire the local sailor to be your guide. 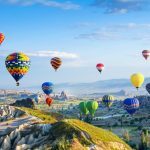 Gorgeous unique landscape and hot-air balloons are just some of the things that make Cappadocia a unique romantic destination. The ‘Land of the Beautiful Horses’ literally lets you see the horses galloping around, and horseback riding is one of the outdoor activities you can try with your partner. For the ultimate relaxation from so many great outdoor activities, you can pre-book the Turkish baths or hammam, a traditional way of cleansing and pampering. Hammams have separate sections for men and women, but don’t look at that as a separation, just as a little bit of time for yourself only! 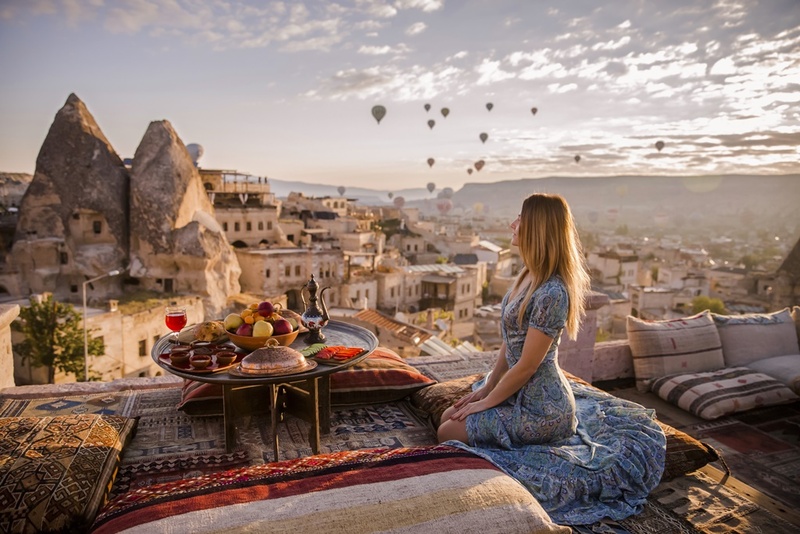 In the end, Turkish food is a ‘cherry on top’ of experiencing Cappadocia, and the 7000 years old wines go perfectly hand in hand with the Turkish specialties at its finest!